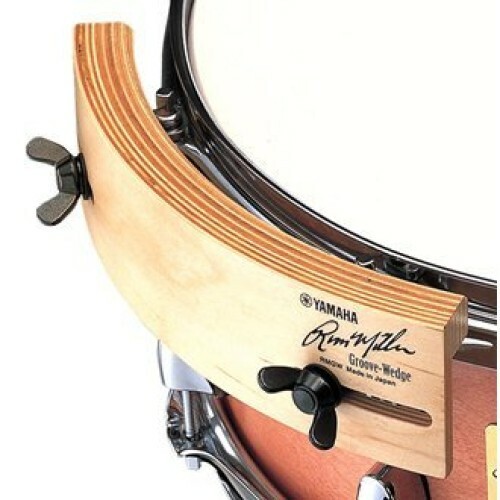 Made of all maple 19-ply it easily attaches to most 8" to 15" drums fitted with standard metal rims. 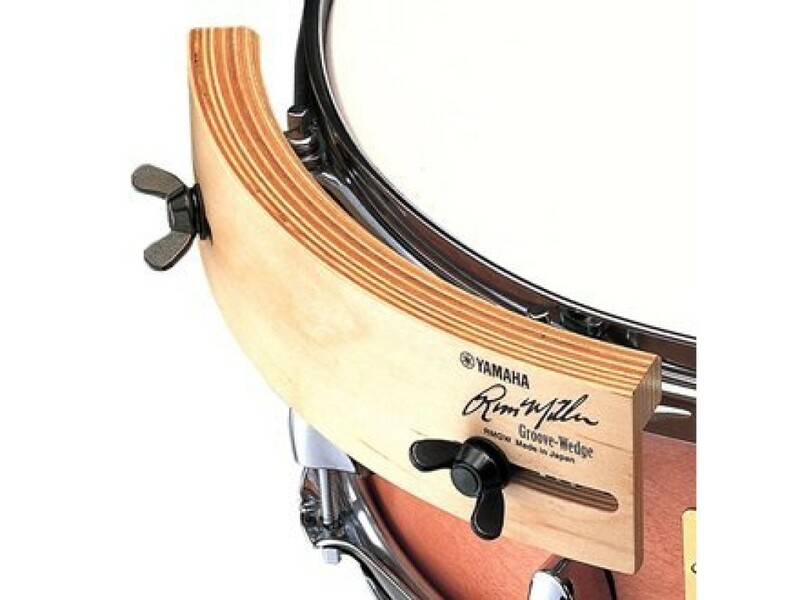 Great for rim shots it also offers drummers a wide variety of sonic possibilities. This is a unique percussion instrument. There are four models. Attached to most 10" to 15" drums, it adds the nuance of a tambourine to the beat. Layering well with the sound of other drums it's also great for creating those R&B backbeats when layered with the snare. This 7-ply all maple percussion board easily attaches to 10" to 18" drums to add a Latin flavor to your beat. For use on 10" to 18" drums it offers the innovative drummer limitless possibilities. Great for adding a Latin flavor, those R&B backbeats and much more.